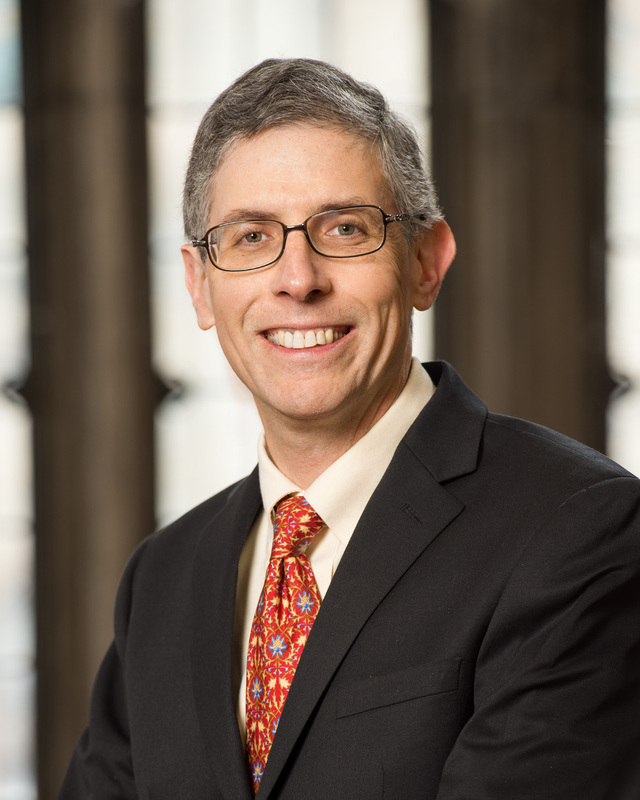 Professor Jon Bauer publishes article entitled "Multiple Nationality and Refugees"
Jon Bauer, Clinical Professor of Law and Richard D. Tulisano ’69 Scholar in Human Rights at UConn Law School, recently published Multiple Nationality and Refugees in the Vanderbilt Journal of Transnational Law, Vol. 47. You can download the article from SSRN, here at http://ssrn.com/abstract=2532548. Asylum seekers with more than one nationality—“multiple nationals”—often find themselves barred from asylum in the places where they would have the best chance of starting a new life. Refugee protection laws in most countries are based on the definition of “refugee” provided by the 1951 UN Convention Relating to the Status of Refugees. This definition expressly excludes persons with more than one nationality from obtaining asylum, unless the individual has a well-founded fear of being persecuted in every country of their nationality. Under this approach, the asylum claims of multiple nationals must be denied even when they have no real ties to their second country of nationality and have compelling reasons to seek asylum elsewhere. The results can be startling: in one case, a Jewish citizen of Azerbaijan who fled religious persecution and sought refuge in Canada, where her daughter lived, was denied asylum on the ground that, as a Jew, she had a right to citizenship in Israel—a country where she had never lived and in which she had no relatives or friends. This Article challenges the view that people with more than one nationality should not be eligible for asylum. It argues that asylum should be denied only when it would be reasonable, under all the circumstances, to expect the person to resettle in a second country of nationality after taking into account factors such as family ties, social and cultural constraints, and any hardships the person would face. Despite the fact that the U.S. Refugee Act of 1980 omitted the Convention’s exclusionary language regarding multiple nationals, it has been interpreted by the immigration agencies as if it incorporated the Convention’s approach. This Article shows that both the Refugee Act’s text and its historical context establish that Congress intended to allow multiple nationals to qualify as refugees if they face persecution in any country of their nationality. Drawing on archival research as well as close examination of legislative and administrative history, the Article shows that the Refugee Act’s drafters meant to preserve a longstanding U.S. policy of accepting refugees with more than one nationality as long as they had not “firmly resettled” in another country before arriving in the U.S. The Article also proposes a broader approach to multiple nationals’ asylum claims in other countries that have followed the Convention’s restrictive stance. The core purpose of refugee protection is not only to ensure safety from persecution, but also to restore to the persecuted a measure of self-determination and the ability to rebuild their lives. The Convention’s approach to multiple nationality has become increasingly anomalous in light of the wide international acceptance of the principle that persons who could avoid persecution by going elsewhere—by relocating to a different part of their home country, or seeking asylum in some third country—should not be denied refugee status unless it is reasonable, under all the circumstances, to expect them to do so. The Article concludes by discussing how the Office of the U.N. High Commissioner for Refugees and the European Union are well-positioned to play a leading role in developing a new norm for the treatment of multiple nationals who seek refuge from persecution.